With all the major technological advancements coming from prominent organizations throughout the world and companies like SpaceX, humans getting to Mars may not be a dream of space-lovers for much longer. Mars has been in the news many times in recent years, largely due to projects focused on its colonization. At some point in the future, Mars may serve as a new home for humanity, but before that can happen, several challenges must first be overcome. Last week, SpaceX, which was founded by Elon Musk, announced plans to colonize Mars within the next six years. One of the first steps in accomplishing this very ambitious endeavor is finding the perfect source for sustainable energy. While solar energy is likely to be a prominent fixture on a future Martian colony, geothermal energy could be the perfect answer to the energy needs of those wanting to live on another planet. Geothermal has a great deal of potential. Here on Earth, this form of renewable energy has become quite popular. In countries like Japan, geothermal energy is used both to heat homes and for recreational purposes. Geothermal systems have the potential to generate massive quantities of electrical power, but there is one problem tapping into the geothermal potential of Mars, namely that it is currently unknown whether or not the planet has water resources of its own. In order for geothermal energy to be viable on Mars, the planet must also have a hot core. 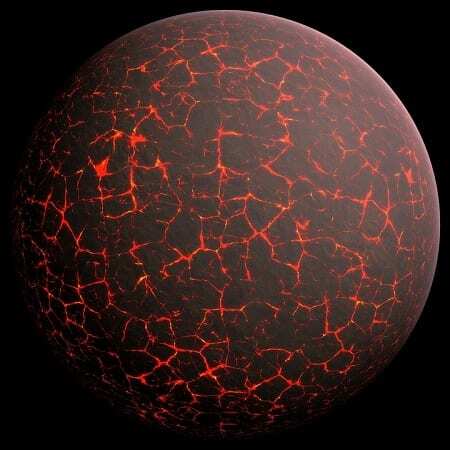 Since 2003, scientists have known that at least part of the planet’s interior is molten. The planet’s interior will determine the viability of geothermal energy. If geothermal resources can be utilizes on Mars, this form of clean power could become a staple for future human colonies on the planet.